This Mother’s Day show your mum she’s your number one and treat her to the most fashionable lunch date. 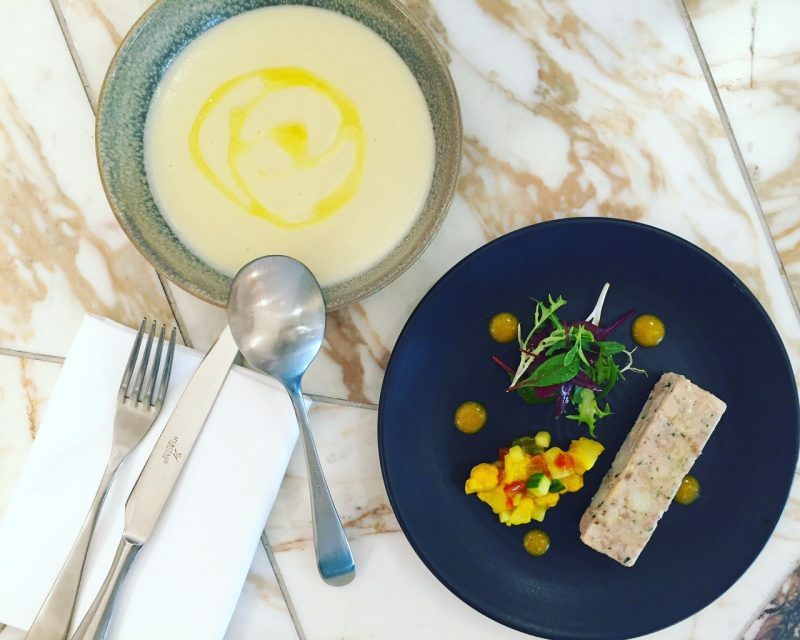 Go all out at Harvey Nichols Birmingham with a three-course meal for your nearest and dearest for £30 per person. As well as a delicious menu, diners will also receive a voucher for a complimentary 30-minute Elemis BIOTEC Technology facial* worth £45 to redeem in Harvey Nichols. The Mother’s Day menu has been specially-created by Head Chef Stewart Mackie and his team, and includes traditional favourites – such as rib of beef – alongside temptingly modern dishes – including curry-battered smoked haddock and wild mushroom open lasagne. The Mother’s Day menu will be served in the Harvey Nichols Restaurant from 12noon-4pm on Sunday March 11. To make a reservation or for more information please call 0121 616 6028, email reservations.birmingham@harveynichols.com or book online at harveynichols.com. * Every person who dines from the Mother’s Day set menu on Sunday 11 March 2018 at Harvey Nichols will receive a voucher for a free ELEMIS 30-minute BIOTEC Technology Facial, subject to availability. Voucher valid from Monday March 12 until Friday May 11 2018 in Harvey Nichols Knightsbridge, Bristol, Manchester, Edinburgh, Birmingham and Leeds only. Not valid online. Facial offer excludes ELEMIS spas and salons. Call or visit your nearest participating store to book in advance. Original voucher must be presented in order to redeem facial.